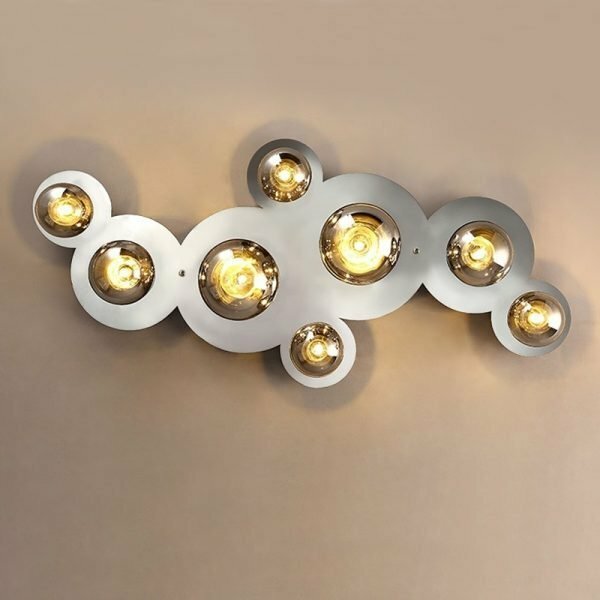 Designed to add modern chic to your home decor, this semi flush mount features elegant silhouette and versatile functionality. Constructed by a round canopy finished in chrome and globe glass shades, it will provide you reliable and durable service. 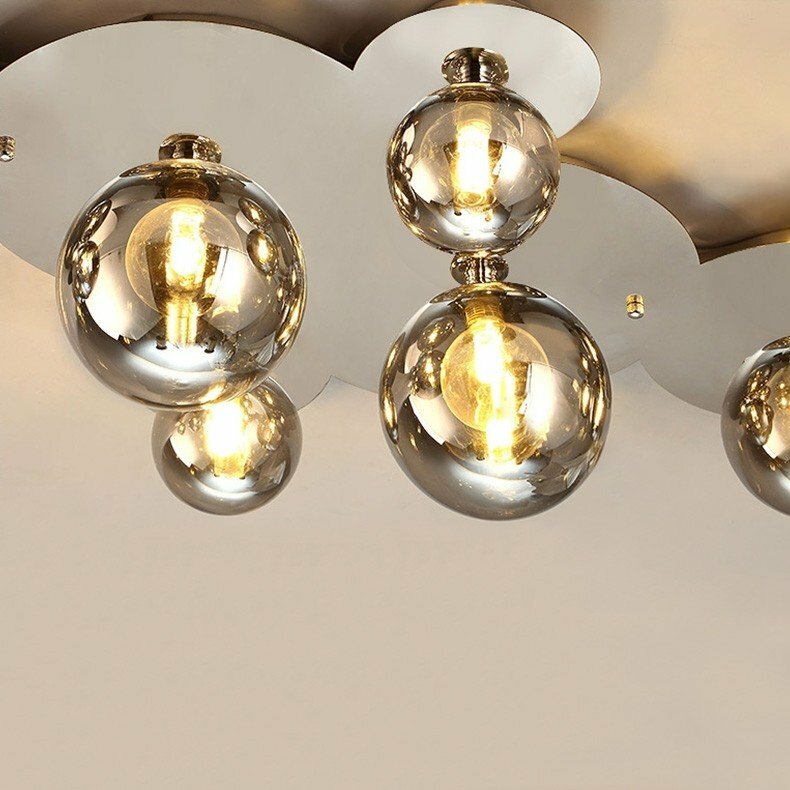 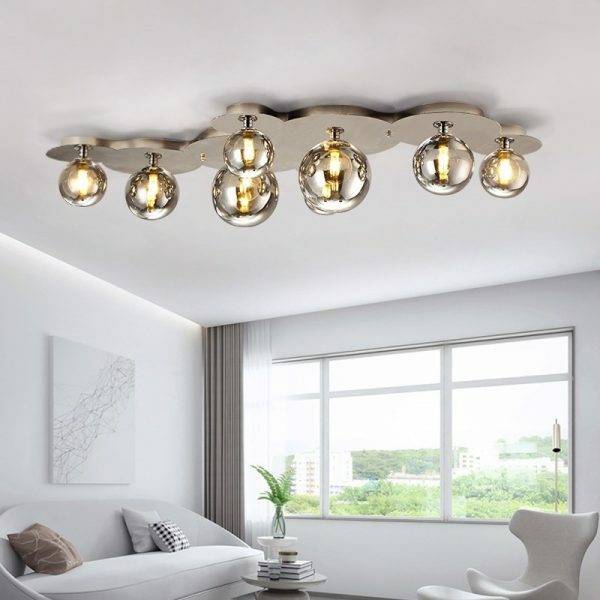 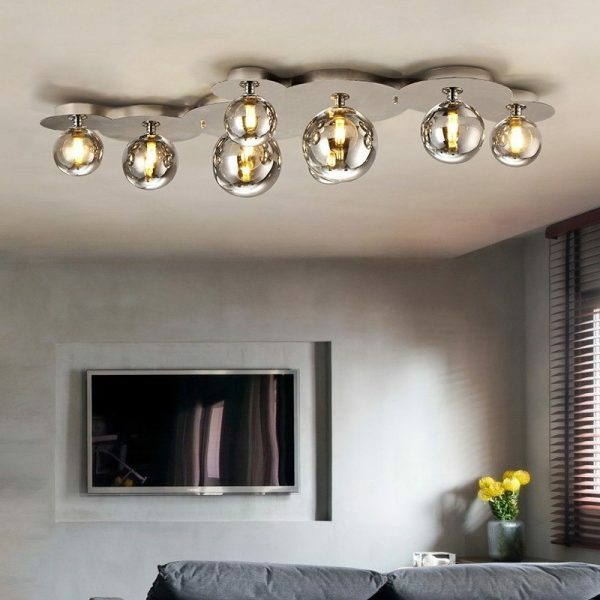 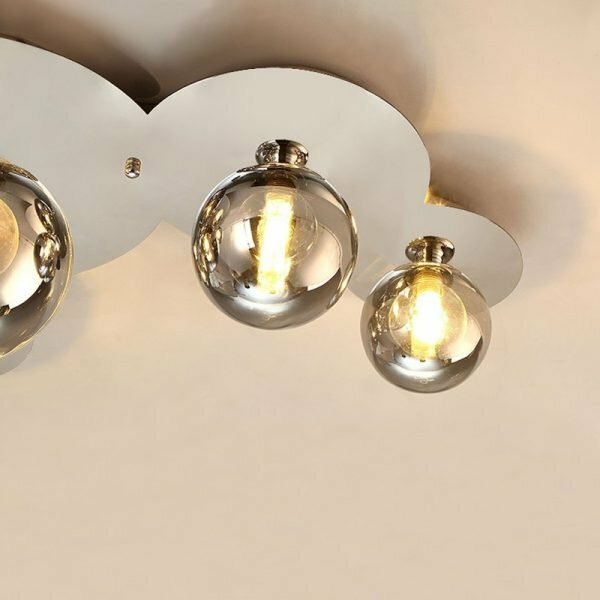 With multiple glass globe diffusers that help to provide widespread and uniform illumination, this semi flush mount light fixture brings understated beauty to your home. A beautiful addition to modern or eclectic decor, this piece will invigorate your home.